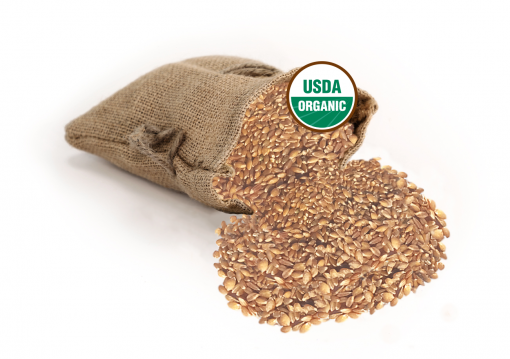 Organic Einkorn is considered to be a type of farro (ancient hulled wheat) and is rich in protein, phosphorus, vitamin B6, potassium and more. 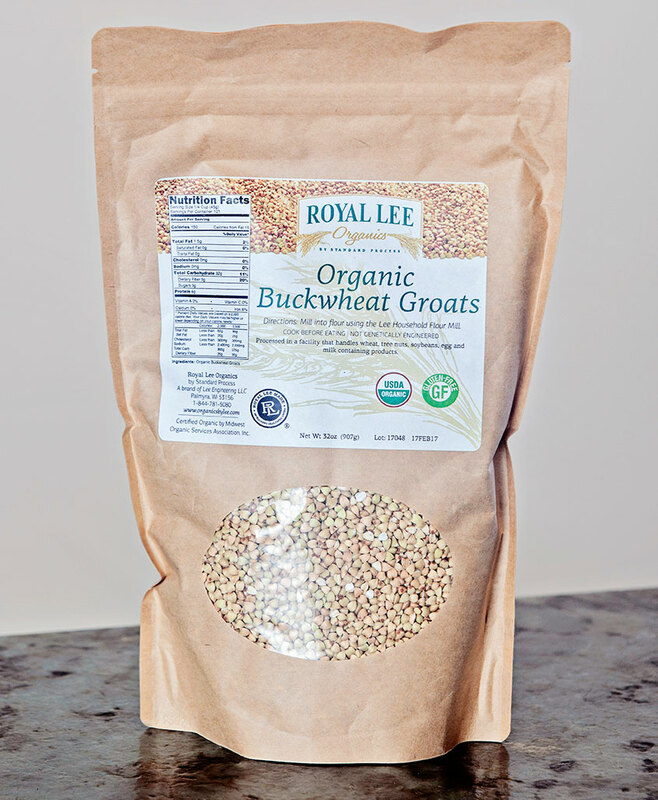 Organic Einkorn is the most ancient wheat and includes many essential minerals. 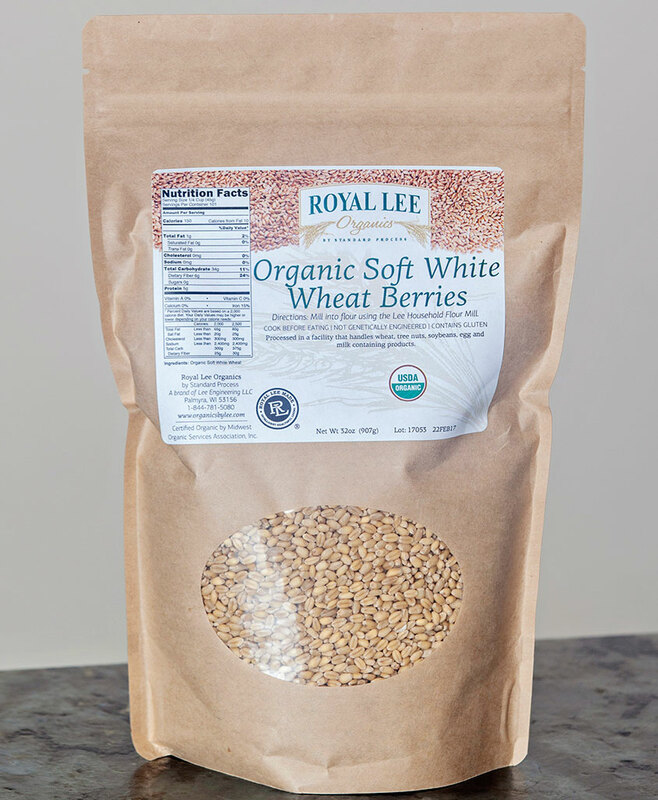 It has a nuttier flavor than modern standard wheat and is a great alternative for flour, cooked as a side dish or as a salad ingredient. 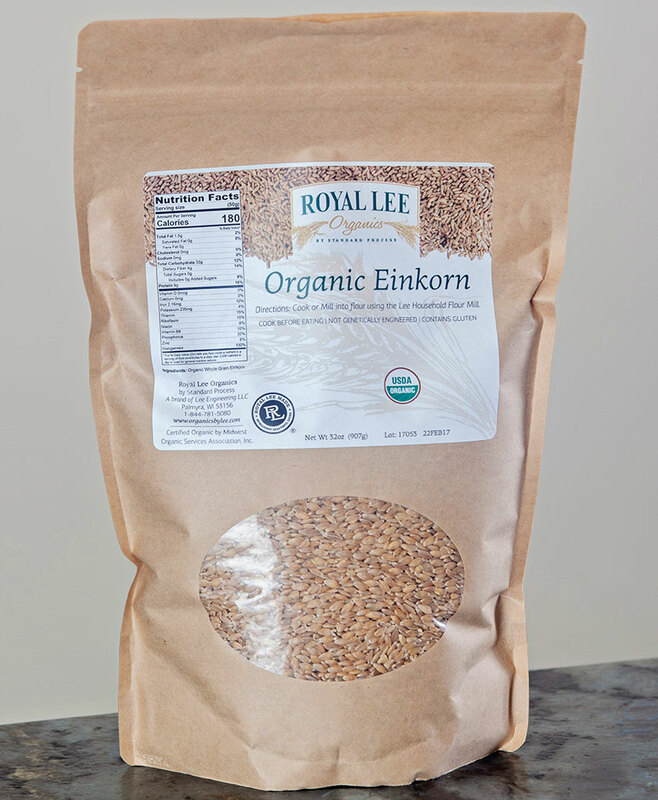 Einkorn helps strengthen bones with its calcium content, protects your body’s cells with zinc and supports immunity with vitamin B-6 and vitamin A. It’s also an excellent source of iron, magnesium, thiamin, riboflavin and niacin. 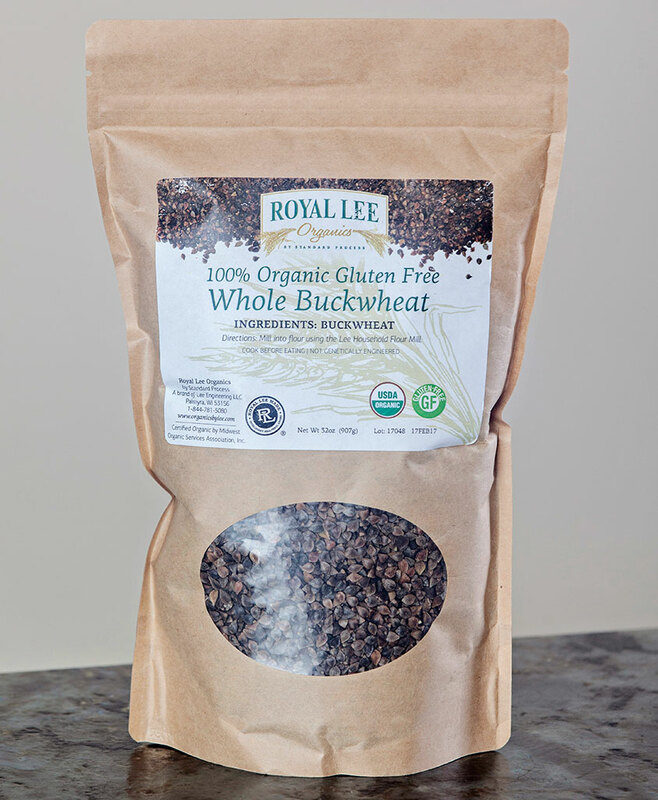 Organic Einkorn flour can be used for a variety of recipes and is best ground at the medium to coarsest setting on the Lee Household Flour Mill. All stone mills can have potential challenges with grinding gluten-containing grains at the finest setting due to the stone gumming up. To make flour, simply pour the grains into the hopper, select your desired coarseness and mill until the hopper is empty. Bring two parts water and one part grain to a boil. Reduce heat, cover and simmer for thirty to forty minutes or until the water is absorbed.